The sun’s output is quite variable, often causing the Earth to become significantly hotter or colder. This often makes conditions on the Earth less than optimal. 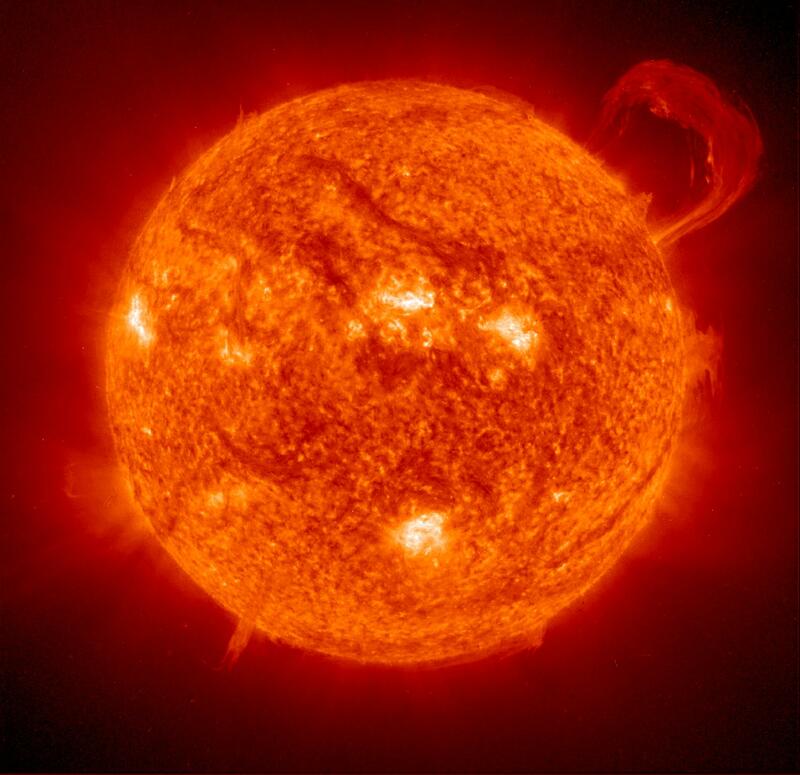 As that enormous ball of hydrogen we call the sun gets older, it also gets bigger and hotter and brighter  it is 30 percent brighter now than on the day Earth was formed. By the completion of the sun’s projected 12-billion-year life cycle, it will have evaporated our oceans, degraded our atmosphere and, in one final act, charred the Earth to its core, eradicating it, melting it and sending every last molecule shooting into space. This could be our long-term future unless we decide to do something about it. Known practical methods for controlling the world’s temperature are increasing amount of particulants in the air (to cool the earth) and increasing the amount of greenhouse gases (to warm the earth). Decreasing either item would have the opposite effect. Painting a large area white or black could effect the temperature, but this doesn’t seem practical. We are open to other suggestions. Even though it is known that greenhouse gases do increase temperature, from about 1940 to 1970, the Earth got cooler despite greenhouse gases increasing. This caused many people to worry that we were about to enter an ice age which obviously didn’t happen. So far no individual or organization has a proven track record of being able to predict the world temperature 5 or 10 years into the future. Therefore a big goal in the short term is to be able to understand the sun’s effects on our climate well enough so we can make long range climate forecasts that are good many years in advance. Unless you know for sure how the climate will be changing, it is unwise to spend a lot of money trying to alter the climate, instead money should be spent trying to understand the climate. Therefore we support investigations into climate change such as the Glacsweb project led by our Scientific Advisory Board member Kirk Martinez which monitors glacier behavior using sensor networks. Let us know what ideas you have to monitor and predict climate change! The four Inner Heliospheric Sentinels will face unique thermal and power challenges as they orbit the Sun, some well inside Mercury’s orbit. Inner Heliospheric Sentinels  four identical probes stationed inside the orbits of Venus and Mercury. These spacecraft would sample freshly accelerated solar energetic particles close to the Sun. 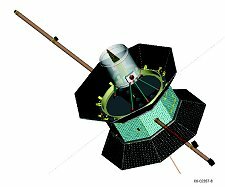 Near-Earth Sentinel  single probe orbiting Earth. This Sentinel would carry a coronagraph, a special telescope for observing the Sun’s faint corona where coronal mass ejections (CMEs) get their start. Farside Sentinel  single probe to watch the farside of the sun. Together with other spacecraft, this sentinel would provide a complete picture of the sun  not just the half we see from Earth. Artist conception of giant sun shades orbiting Earth. Courtesy, BBC. 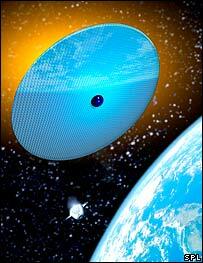 In the future we could have orbiting sun shades that determine how much of the sun’s light we get. Another idea would be to have untethered mirrors at an altitude of 30 kilometers supported by balloons. Material could be mined from the sun, making it a smaller star. This would lengthen the sun’s life from billions of years to trillions of years. 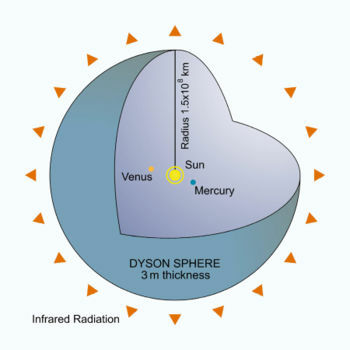 The Earth would likely need to be moved closer to the sun if this was done, although some compensation for the sun’s reduced output could be achieved with additional greenhouse gases placed in our atmosphere or more creative solutions such as covering most of the sun with a proposed Dyson sphere and then beaming energy captured by the Dyson sphere to Earth. A more extreme solution would be to turn off the Sun and deploy the fusion fuel a lot more efficiently in controlled fusion reactors. To take a star apart, you might use a very large gamma ray laser. Note that the working human body has an average power density of ~3000 W/m3 but the Sun has an average power density of only ~0.3 W/m3, compared to at least 106 W/m3 in a hypothetical fusion reactor. NASA animation of our sun swallowing the Earth.